Quality Foam of Brooklyn, New York is recalling about 12,200 mattresses. 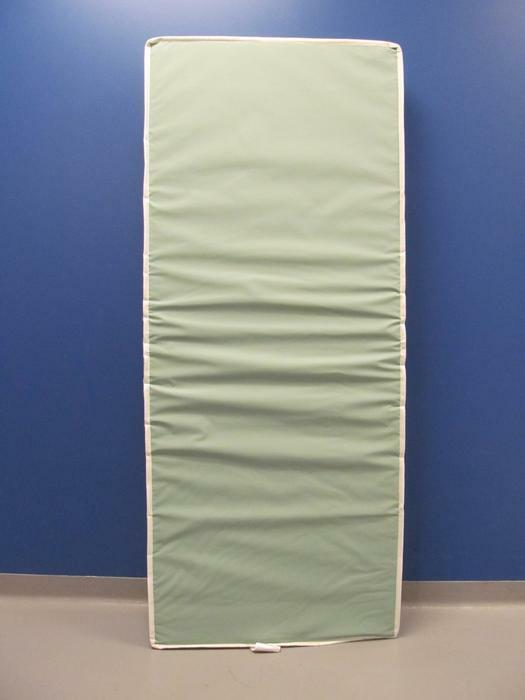 This recall involves Quality Foam model “CF” mattresses with a white, blue or green vinyl covering. Only mattresses with the initials “CF” on the product’s labeling are included in this recall. The mattresses, manufactured in the U.S., were sold at M&M Discount, Tremont Discount and other independent mattress stores in the Greater New York City area and online at Ababy.com for about $65, and distributed free through various charitable organizations including August Aichorn from January 2015, through January 2017. Consumers may contact Quality Foam toll-free at 844-511-3644 from 7:30 a.m. to 3 p.m. Monday through Friday or by email at customerservicequalityfoam@gmail.com.